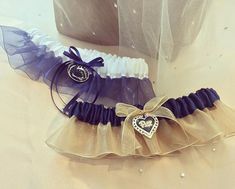 Unique and unexpected gifts are easy to come by at Clarissa Boutique. 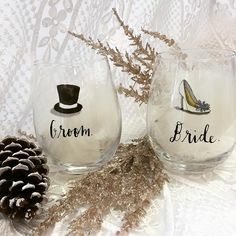 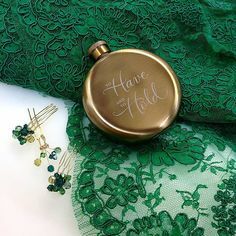 For any special occasion – your wedding day, formal, or other special event – we have a variety of personalized gift choices to honor that special someone: brides, grooms, bridesmaids, groomsmen, and mothers too. 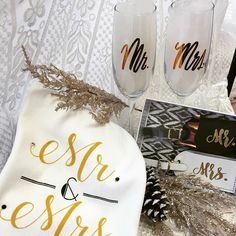 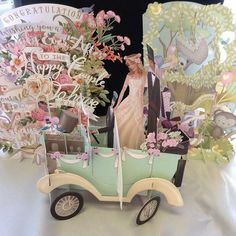 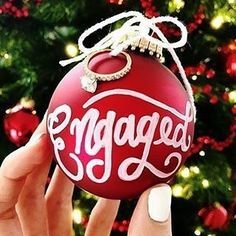 Browse our pictures to spark gift ideas, or stop in today to see our sample display of the memorable gift choices, supplies and accessories available to commemorate your celebration.